on an inexpensive drawing board or the latest CAD equipment, the drawing must conform to the same standards and be incapable of misinterpretation. 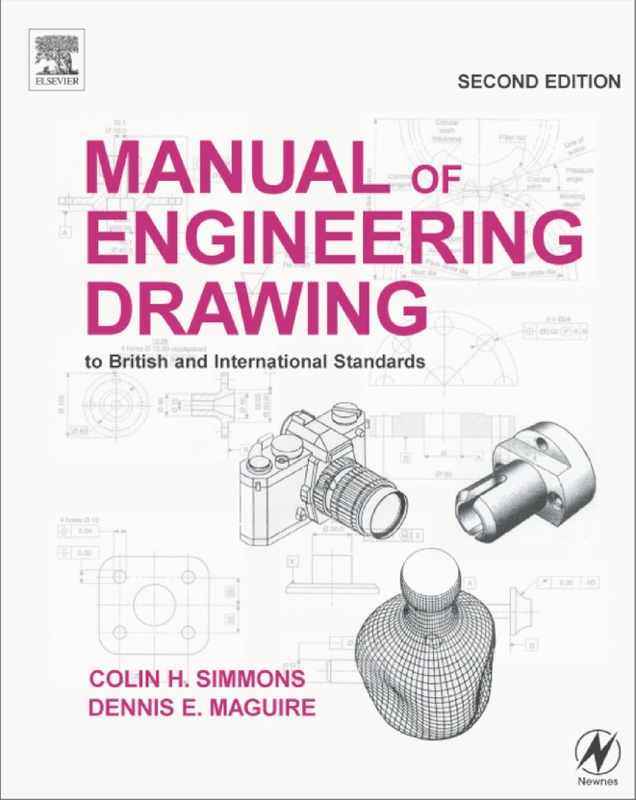 required to read and absorb the content of drawings he receives without ambiguity. pleasure from the construction and presentation of accurately defined engineering drawings.